Our Bride is Featured On Style Me Pretty! 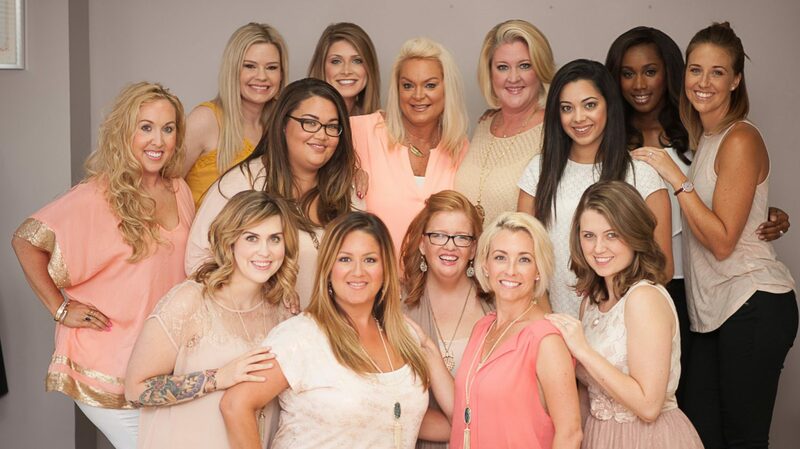 We are over the moon excited for our bride, Margo, to have her wedding featured on Style Me Pretty! She was such a sweet and beautiful bride and our stylist, Kristin and makeup artist, Dee just adored working with her and her bridal party. Take a peek at all the gorgeousness on this post that Katie from Events by La Fete planned and the ever-talented Michael Moss Photography captured. We’re swooning over Margo’s amazing dress! What are your favorite accents? We’d love to hear about them in the comment section below! 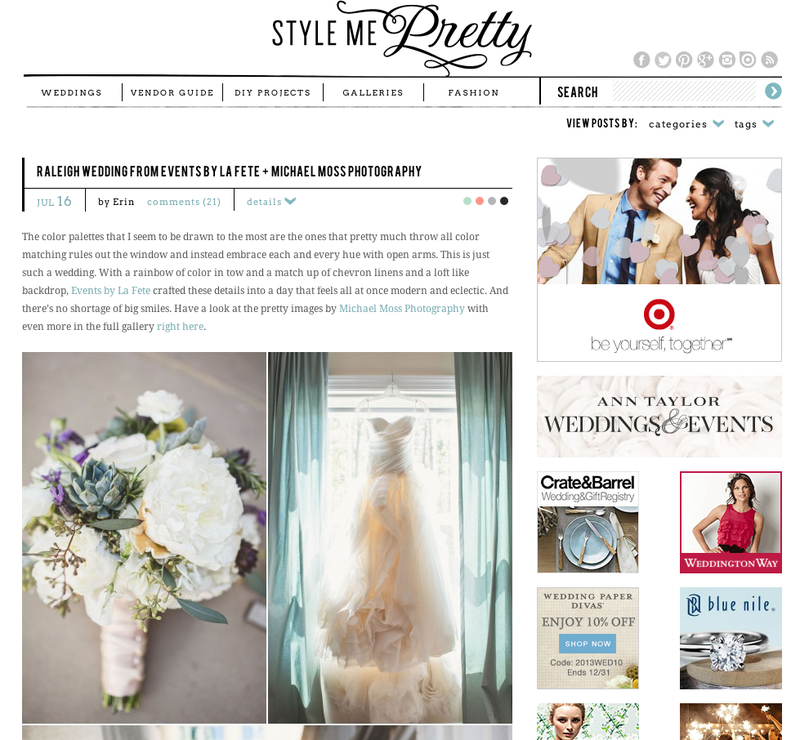 ← We’re Featured On Style Me Pretty!